Chapter Six: Off With Her Head! Chapter Eight: A Song, a Plot, Some Merriment – or Not? Chapter Twelve: How Can You Possibly Be Me? 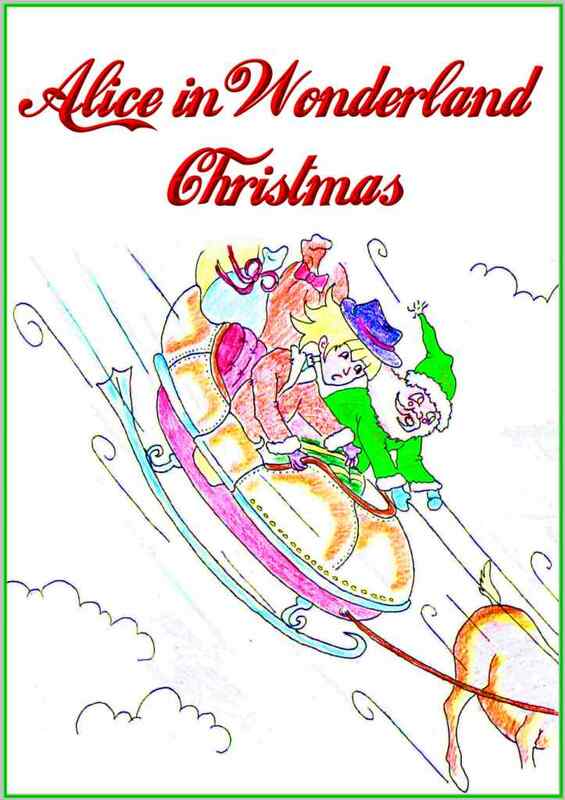 Alice in Wonderland Christmas story eBook FOR FREE CLICK HERE to be transferred to my Amazon.com eBook shop. An Alice in Wonderland Christmas story – for FREE!